Drivers are being warned of "significant traffic delays and congestion" from April 29 to Oct. 3 as crews begin a total resurfacing of the Pattullo Bridge. 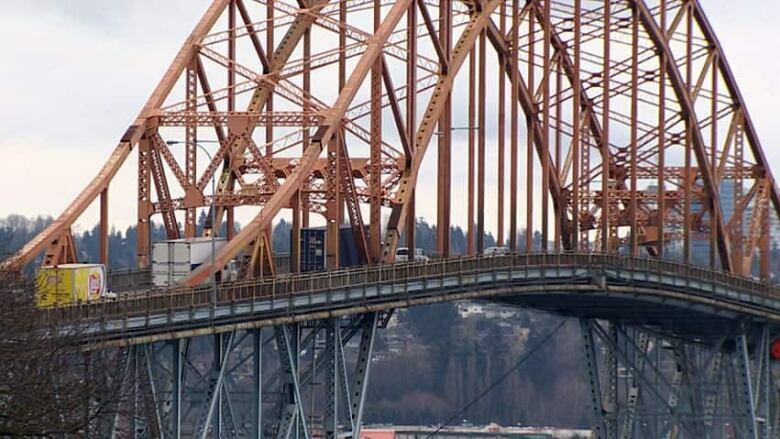 Travelling between Surrey and New Westminster is about to become a lot tougher with the start of a five-month rehabilitation project on the 79-year-old Pattullo Bridge. Drivers are being warned of "significant traffic delays and congestion" from April 29 to Oct. 3 as crews work on resurfacing the entire span. The closures begin tonight with a complete shut down of the bridge beginning at 8 p.m. PT until Monday, May 2 at 5 a.m. PT when only a single lane in each direction will reopen. Full bridge closures will be required twice a week nightly for the duration of the project and again for a four-day stretch from Sept. 30 to Oct 3. 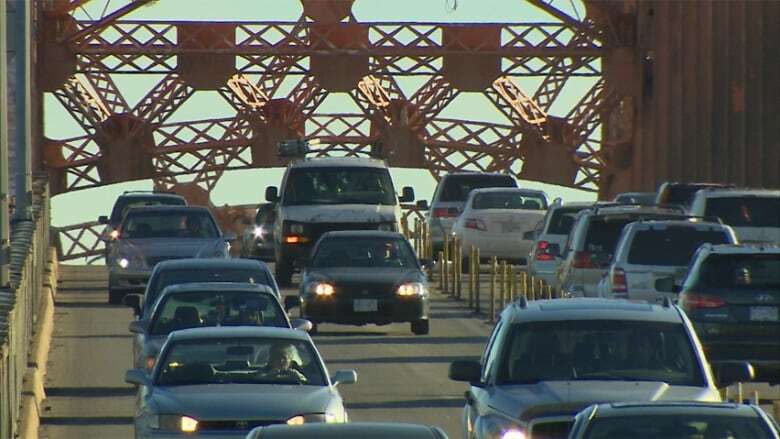 TransLink recommends redirecting to the Port Mann or Alex Fraser Bridge, or budgeting an extra 40 minutes for commuters who still intend to use the Pattullo. The entire bridge will be closed April 29 (8:00 p.m. PT) to May 2 (5:00 a.m. PT) to allow crews to set up for construction work. The bridge will also close from the evening of Sept. 30 (8 p.m. PT) to the morning of Oct. 3 (5 a.m PT.) for crews to remove equipment. Truck access will be maintained. Cyclists and pedestrians will have access to the bridge at all times. The bridge will be closed to all traffic two nights a week and one weekend a month.